Got Dragon's Dogma on 360? Play the Resident Evil 6 demo today! Xbox 360 owners of Capcom's Action-Rpg game Dragon's Dogma can now download a demo of Resident Evil 6 via the game's menu. The demo allows you to play as Chris, Leon, and Jack, giving you a taste of each character's story mode. Come September 4th and 5th, everyone else will be able to check out the demo from the PlayStation Network and Xbox Live. 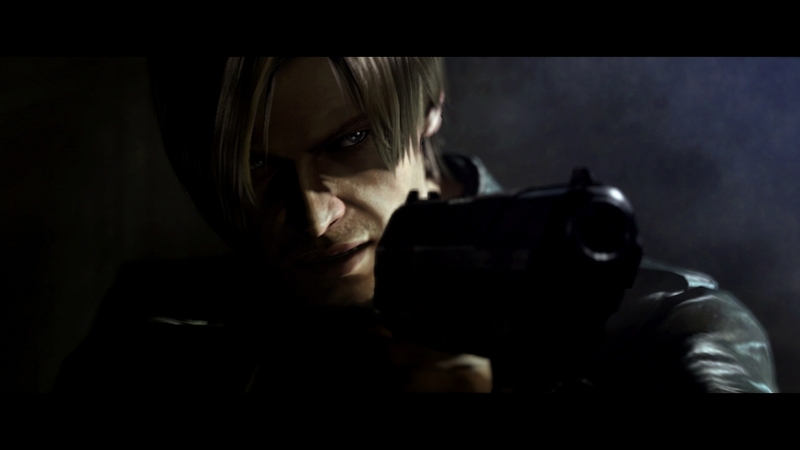 Resident Evil 6 will be available on October 2nd, 2012.